Welfare Officer; Executive Committee & Junior Sub-Committee Member; ‘100 Club’ Organiser. With the Chairman for a husband it is not surprising that Celia eventually took the ‘if you can’t beat ’em join ’em’ attitude and volunteered her services when the club needed a Welfare Officer. Her experience as a teacher in both the secondary and primary sectors and as a mum to Oliver and Lucy make her well qualified for the role but she has also attended the relevant ‘Safeguarding and Protecting Children’ and Sports First Aid courses. In 2011, Celia took early-retirement having worked at Wymondham High School from 1975-1985, where she met Steve, before moving into primary teaching at Mulbarton Middle School and Wreningham where she was acting Head. 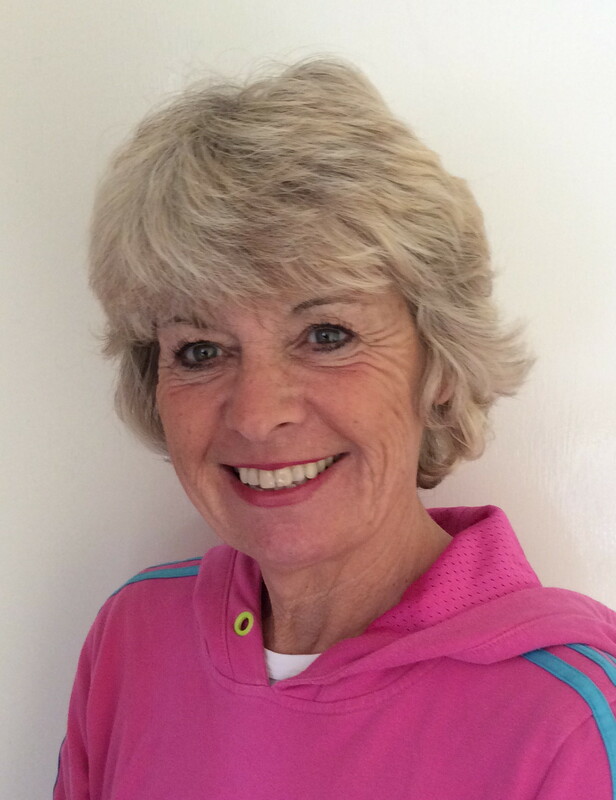 In 2012 & 2013 she and Steve delivered some cricket coaching sessions in local schools but a tough three years in which Celia had to cope with the deaths of her brother, her mum and a very close friend has put a stop to cricket coaching activities. A former Norwich High School student, Celia was a county tennis player, represented the East of England at lacrosse and is still very sporty, attending spinning & other exercise classes, yoga, cycling, walking and playing golf. Celia is a Leo and, therefore, has a sunny disposition but nobody really knows why she finds John Burdett’s jokes quite so funny! As Welfare Officer she deals with all safeguarding matters, ensures all our coaches, managers & captains have completed their DBS checks and attended all the necessary courses but, for the last 4 years, she’s also managed to persuade over 100 people to part with their money in order to get the ‘100 Club’ up and running. It’s already netted over £3500 towards the nets. According to the Chairman she’s “a wife in a million” having had to put up with his his dedication to all things Melton for the whole of their 39 years together!